We’ve found great deals at 42 hotels! On Trip.com, it's easy to search for hotels in Coles Bay. Book hotels in Coles Bay via the Trip.com website or app, it's easy and hassle-free. If you travel to Australia, visiting Coles Bay is a good choice. In Coles Bay, both areas with attractions and the city center are good places to stay. Though there is no civilian airport, it's still easy to take a bus or train to reach Coles Bay. It's easy to travel by bus in Coles Bay. There are buses to surrounding cities available every day. On Trip.com, there are 86 recommended hotels in Coles Bay. Coles Bay has high quality and low-priced hotels. You can spend one night at a nice hotel for only 239 AUD. There are 6 four-star hotels in Coles Bay at an average price of 299 AUD per night. There are 9 three-star hotels in Coles Bay at an average price of 193 AUD per night. Hotels in Coles Bay offer great value for your money, so a high accommodation budget isn't necessary. Bicheno Holiday Rentals – Hazards Beach House Coles Bay in Coles Bay is a favorite among Trip.com users. Bicheno Holiday Rentals – Walters at Coles Bay is also one of the most frequently chosen hotels. 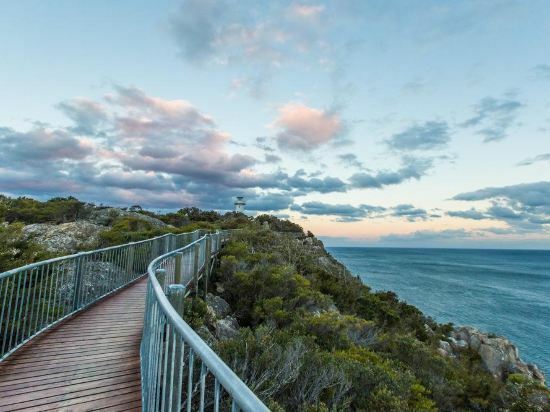 The most famous attractions locally are Cape Tourville Lighthouse, Mt Amos Climb, Wineglass Bay Lookout. Coles Bay hotel information & deal: Check out room rates, photos, a map and reviews of hotels in Coles Bay and find the best deals on Coles Bay hotels. 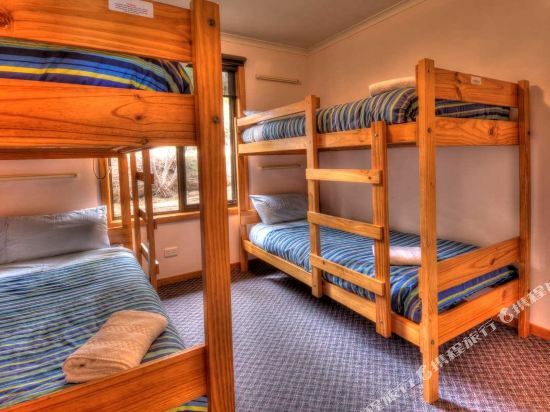 Trip.com offers big savings on online reservations for Coles Bay accommodation. Book Coles Bay vacation packages and Coles Bay tours with huge discounts on Trip.com!